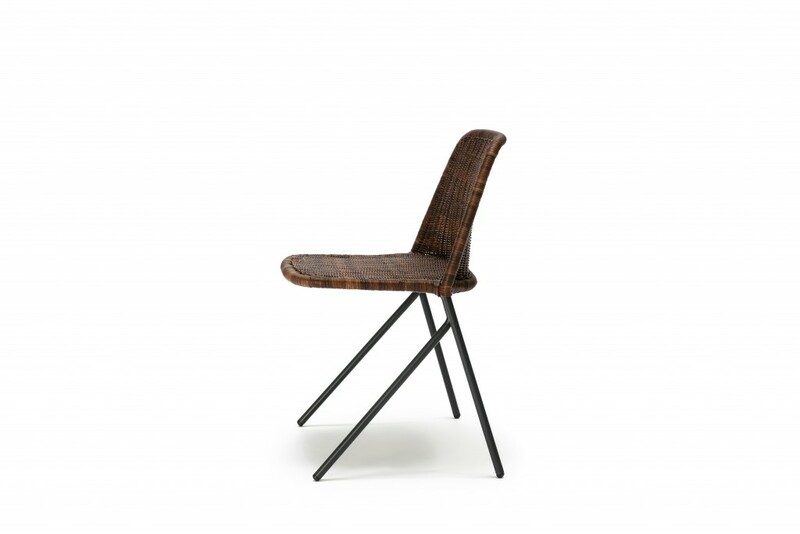 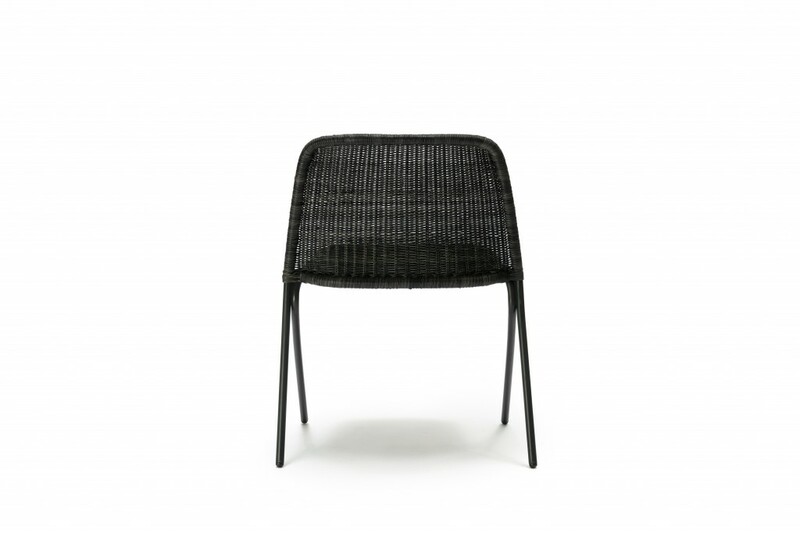 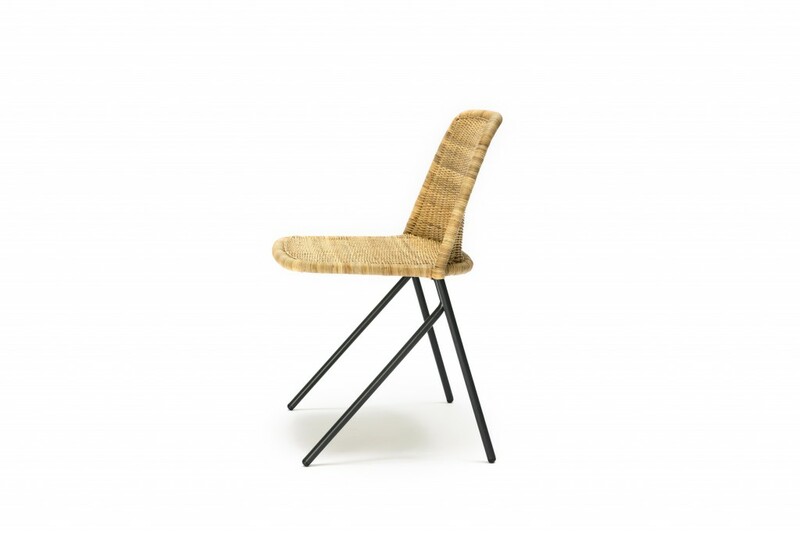 also available as an outdoor version, stackable up to 4 units, test: EN 16139:2013 (furniture – strength, durability and safety – requirement for non-domestic seating),Available In: Powder coated frame (charcoal) with rattan slimit shell (natural, graphite, rust) or Polyethylene (Charcoal or Wheat). 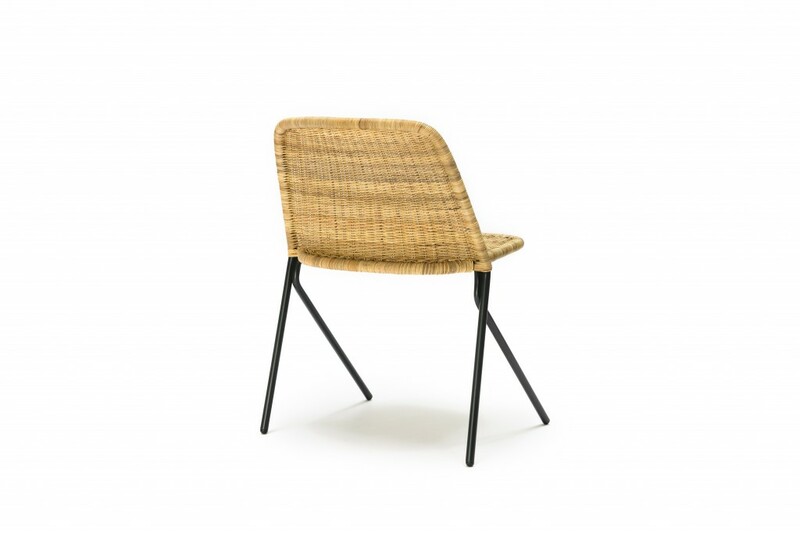 Oxide Red Frame with Rust Rattan also available. 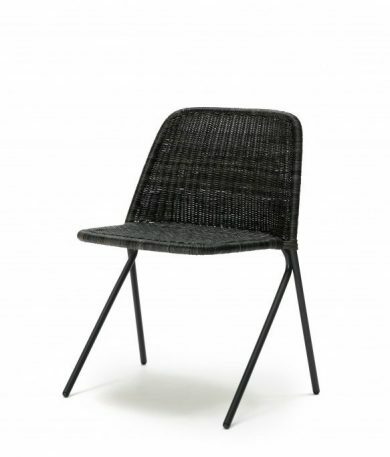 Polyethylene suitable for outdoors.